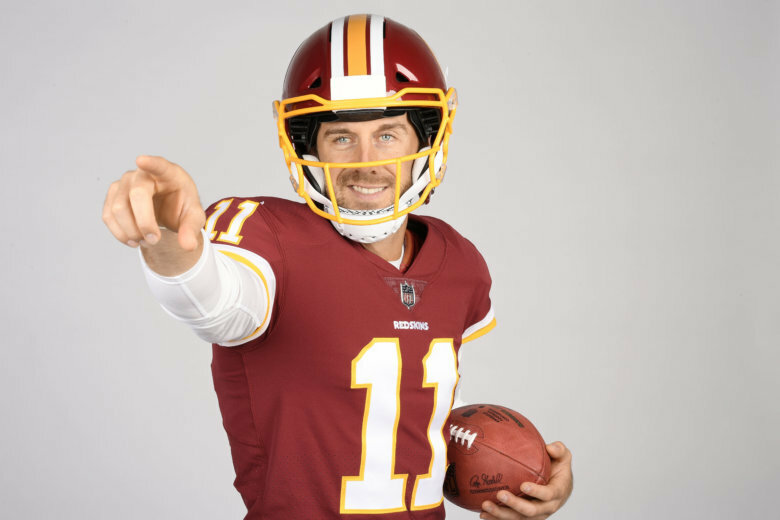 Mister Smith is going to Washington, even though the burgundy and gold will be training in Richmond, and and what Redskins fan doesn't want to watch him get ready for the season? Here's what you need to know. 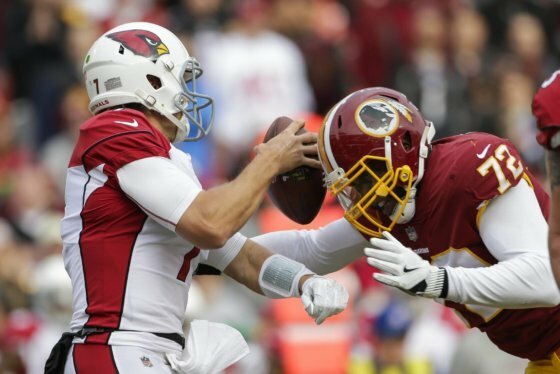 WASHINGTON — Mister Smith is going to Washington, even though the burgundy and gold will be training in Richmond, Virginia, and what Redskins fan doesn’t want to watch him get ready for the season? As Washington’s 2018 starting QB, Alex Smith is coming off his best NFL season. But he still needs to at least live up to Captain Kirk, who, despite how fans feel about his three years with the Redskins, is only the 11th QB in NFL history to post three straight 4,000-yard seasons, and the only Redskin to do so. He started all 48 games, set a bushel of franchise passing records, and led a team that couldn’t run or play defense to consecutive winning seasons for the first time in a generation. How will Mister Smith fare? Only time, and maybe observations at training camp, will tell. Training camp runs July 26 to Aug. 14. Everyone knows that sports are more than fun and games. They are emotional, they are thrilling, they showcase the human spirit at its best (unless you’re a Cubs fan), but they’re also a business. Find out whether your club made the list. Morning practice: 9:45 a.m. – 11:45 a.m. Afternoon walkthrough: 4:40 p.m. – 5:40 p.m. The Washington Redskins play the New England Patriots at 7:30 p.m. EST in Boston. The Redskins ask that fans bring their own lawn chairs or blankets to sit on, since there won’t be bleachers available. And when it comes to security, anyone (and his bags) are subject to search. Animals (except for certified guide dogs assisting disabled guests). Parking lots will not open earlier than 30 minutes prior to training camp and will close 30 minutes after the end of camp. 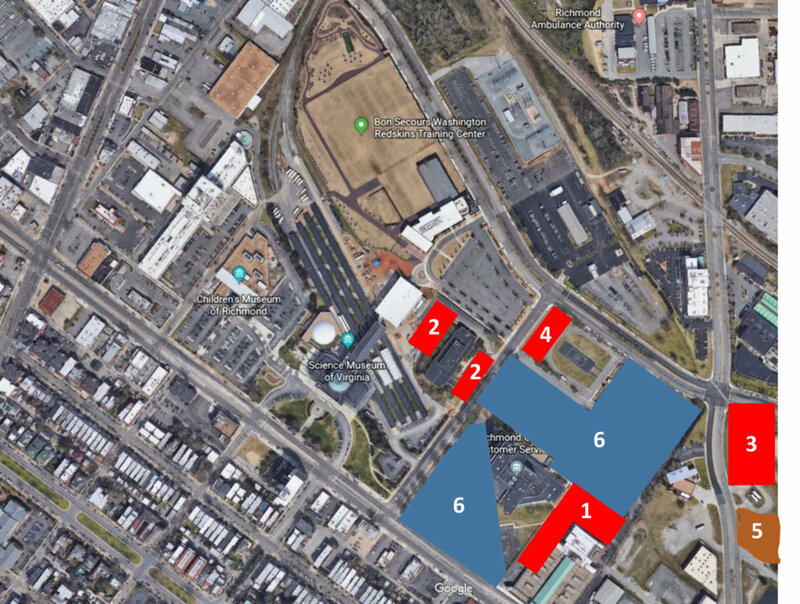 The full schedule is available on the Bon Secours site. Handicapped Parking: 2300 West Broad St. (43 spaces). Must present valid Handicapped tag to have access — parking fees apply. 928 North Meadow St. (500 spaces) — parking fees apply. Extra parking for Fan Appreciation Day will be at 901 East Hermitage St. (70 spaces) — parking fees apply. A parking map is below.